The ac collection system in commercial roof-mounted PV systems generally extends from the inverter ac output terminals to the low-voltage point of interconnection (POI). 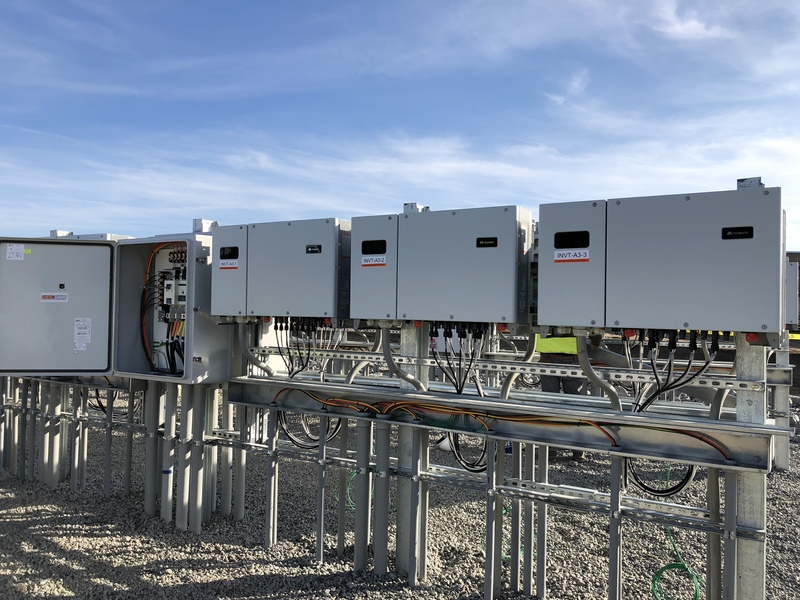 The exception is when the system interconnects at medium-voltage levels, in..
We often see the 3 mistakes below being made on many solar projects. These mistakes have an effect on the long term operation, quality, and safety of the system. Perhaps since they don’t have an immediate effect on project closeout, it's not on..
With 21 engineers between our NJ, CO, and CA offices, we have unmatched bandwidth to design your solar & energy storage projects fast. What does that mean for your project? Quick turnaround time from quality engineers means you can complete your..